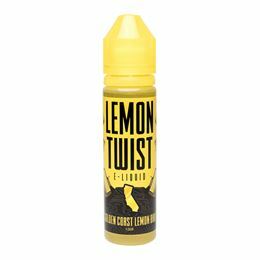 Lemon Twist has done it again with Cookie Twist h vape juice that will drive you wild. This vape juice is the perfect blend of creamy bananas and mouth watering oatmeal cookies. 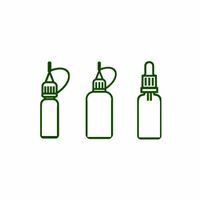 This vape juice is all you need to drive your taste buds wild. 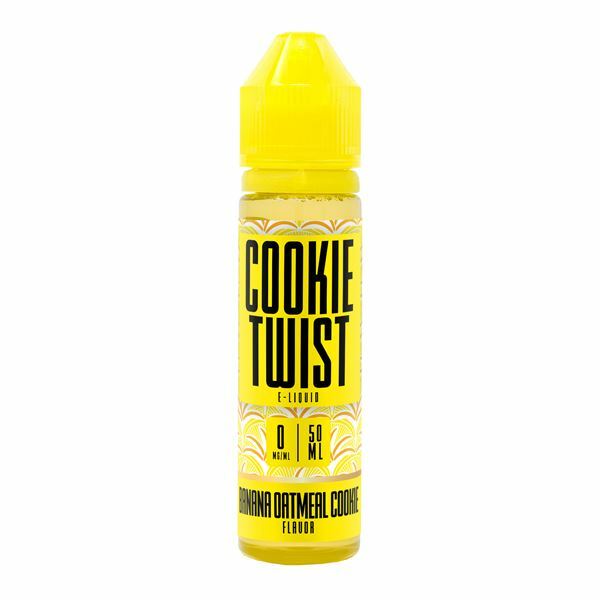 As you inhale Cookie Twist Banana Oatmeal Cookie, the taste of creamy bananas will flood your taste buds like never before. With every puff you take of this vape juice your taste buds will be in heaven. 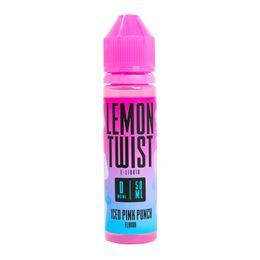 This intoxicating vape juice will have you falling in love. As you exhale, the oatmeal cookie blends with the bananas to create a flavor that you won't ever get tired of. 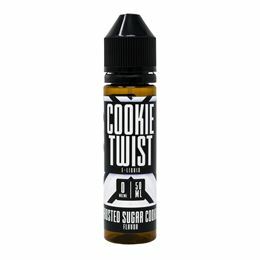 Cookie Twist has recreated the best oatmeal cookie that you'll ever be able to find. 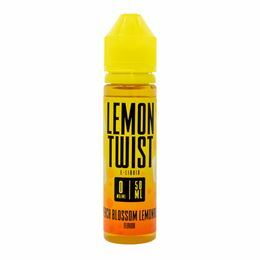 Cookie Twist is a brand brought to you by Lemon Twist. 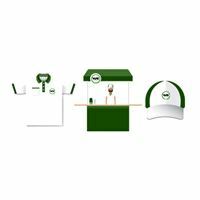 This brand makes all of their vape juices with the highest quality ingredients that will leave you with the best vaping experience. Cookie Twist has the most succulent vape juices that you'll ever be able to find. With every puff you take your taste buds will feel as if they are on a rollercoaster of flavor that is like no other.